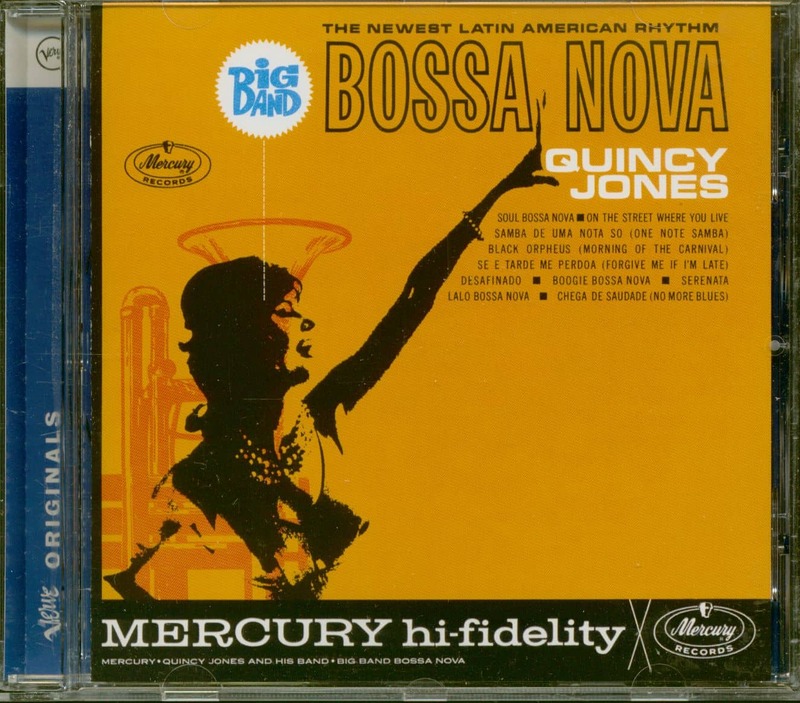 Quincy Jones is a composer, artist, arranger, conductor, multi-instrumentalist, record company executive, magazine founder, and record, film, and TV producer. As a master inventor of musical hybrids, he has shuffled Pop, Rhythm & Blues, Soul, Hip-Hop, Jazz, Classical, African, and Brazilian music into many dazzling fusions in every medium, including records, live performances, movies, and TV. Jones’ creative magic has spanned over seven decades, beginning with the music of the post-swing era, and continues to influence today’s high-technology. 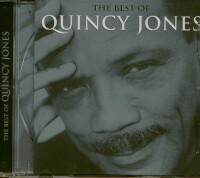 Quincy Jones was born on March 14, 1933, on the Southside of Chicago and raised in Seattle. He began playing the trumpet under the tutor Clark Terry, and continued his musical studies at the prestigious Schillinger House (now known as Berklee College of Music) in Boston. He remained there until the he received the chance to tour with Lionel Hampton’s band as a trumpeter, arranger, and pianist at only 20 years old. By the mid-1950s, he was arranging and recording for musical greats such as Sarah Vaughan, Ray Charles, Count Basie, Duke Ellington, Big Maybelle, Dinah Washington, Cannonball Adderley, and LaVern Baker. In 1957, Jones furthered his musical education under the discipline of Nadia Boulanger, the legendary Parisian tutor who also instructed American expatriate composers such as Leonard Bernstein and Aaron Copeland. 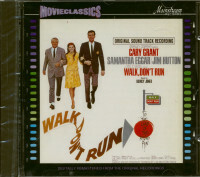 To subsidize his studies, he took a job with Barclay Disques, Mercury’s French distributor, and recorded many European artists, namely Charles Aznavour, Jacques Brel, and Henri Salvador, as well as American artists, Sarah Vaughan, Billy Eckstine, and Andy Williams. In 1961, Jones became the Vice President of Mercury Records and was the first high-level black executive of an established major record company. Toward the end of his association with the label, Quincy turned his attention to another sector of the industry that had been closed to blacks—the world of film scores. As the first black composer to be embraced by the Hollywood establishment in the 1960s, he helped refresh film scores with infusions of Jazz and Soul. He scored the music for Sidney Lumet’s,'The Pawnbroker' in 1963, which would turn out to be the first of his nearly 40 major motion picture scores. Furthermore, Jones was the first popular conductor-arranger to record with a Fender bass, and his theme from the hit TV series 'Ironside,' was the first synthesizer-based Pop theme song. In 1985, Jones co-produced Steven Spielberg’s adaptation of Alice Walker’s 'The Color Purple,' which garnered eleven Oscar nominations and marked his debut as a film producer. He is also credited with introducing Whoopi Goldberg and Oprah Winfrey to film audiences through this major motion picture. 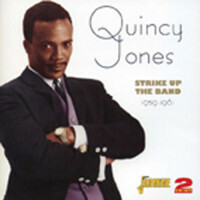 Many more landmarks and legendary productions came out of his creativity through the decades up till today and Quincy Jones is still active. A legend! 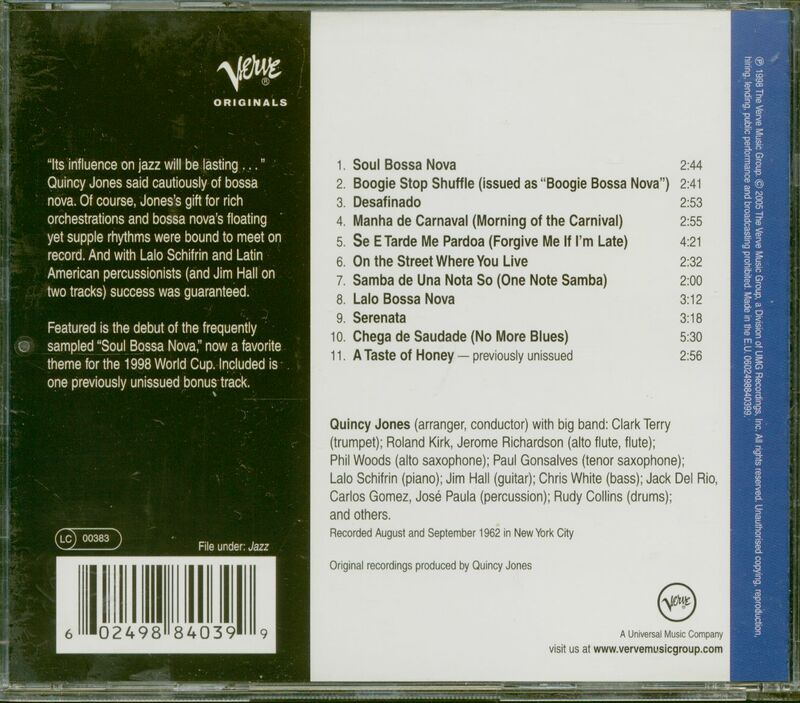 Customer evaluation for "Big Band Bossa Nova (CD)"